The staff consists of career focused fitness professionals, committed to bettering the lives of everyone they come in contact with. We welcome you in to our family with open arms and invite you to meet with your fitness professional at your earliest convenience. 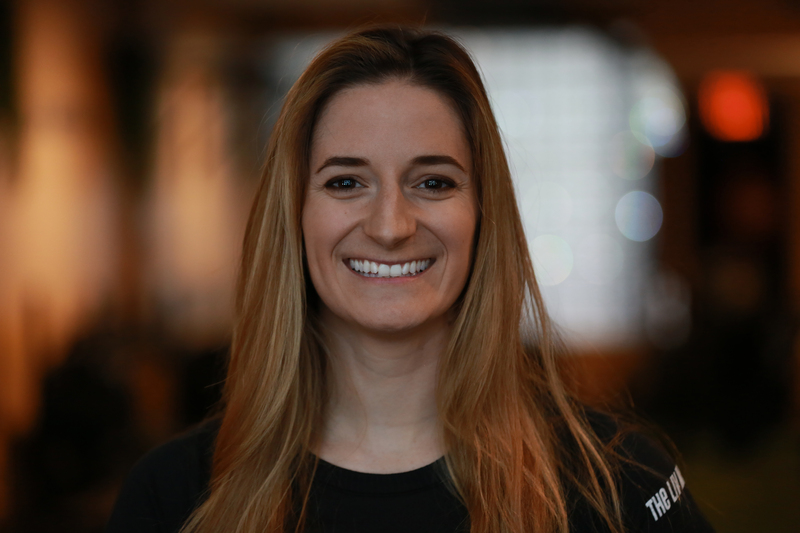 Fitness Manager: Relatable and understanding, Tiana's natural demeanor is inviting and comforting when navigating the needs of our clients. Her ability to question skillfully and listen carefully makes her a pivotal step in the transformative process. Schedule your 15 minute chat and take the first step in changing the way you LIV! 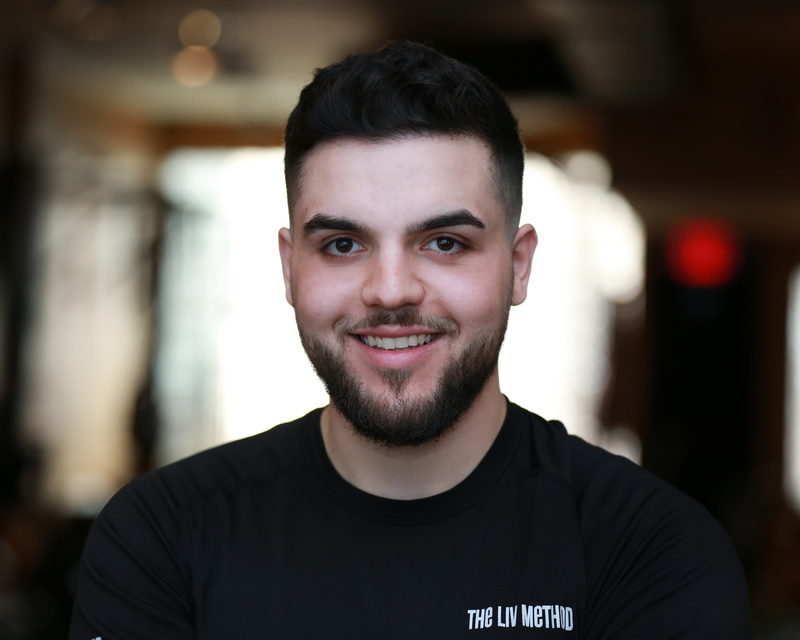 Master Trainer- Dennis embodies all the qualities of a true Master of his craft. 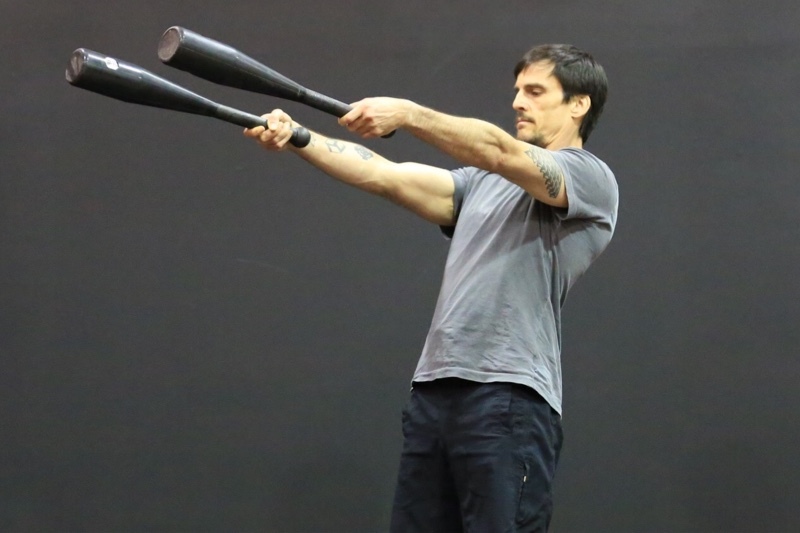 His ability to share his vast knowledge of movement makes his sessions challenging and informative. 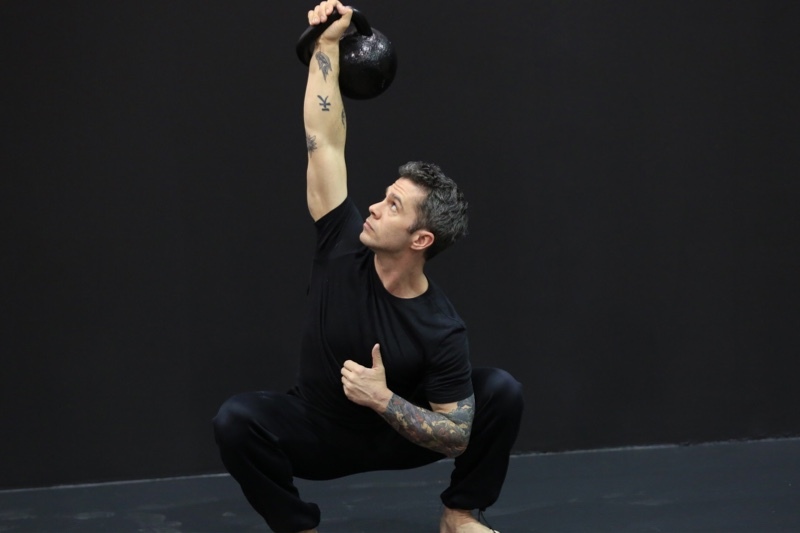 He specializes in kettlebells as well as strength and conditioning. 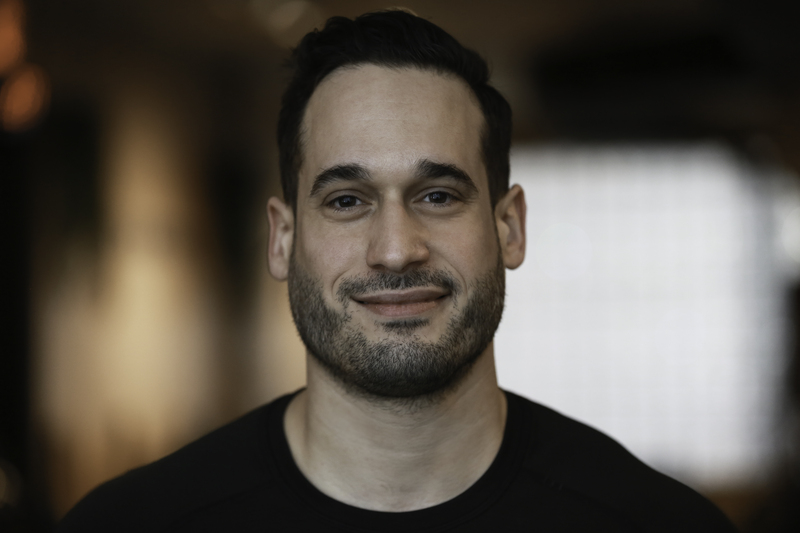 Victor is a championship caliber powerlifting coach and personal trainer with over 10 years experience. 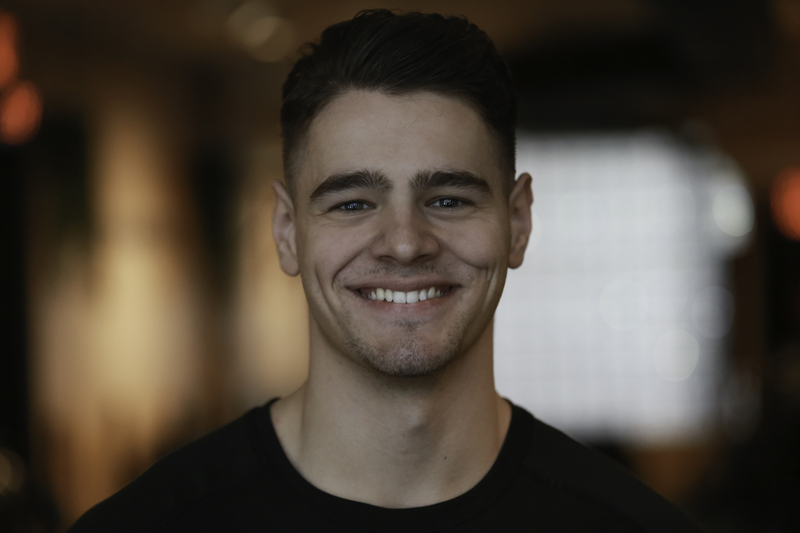 Combining his deep knowledge of strength training with kettlebell training victor helps develop a foundation of strength and mobility on which all fitness goals are possible. 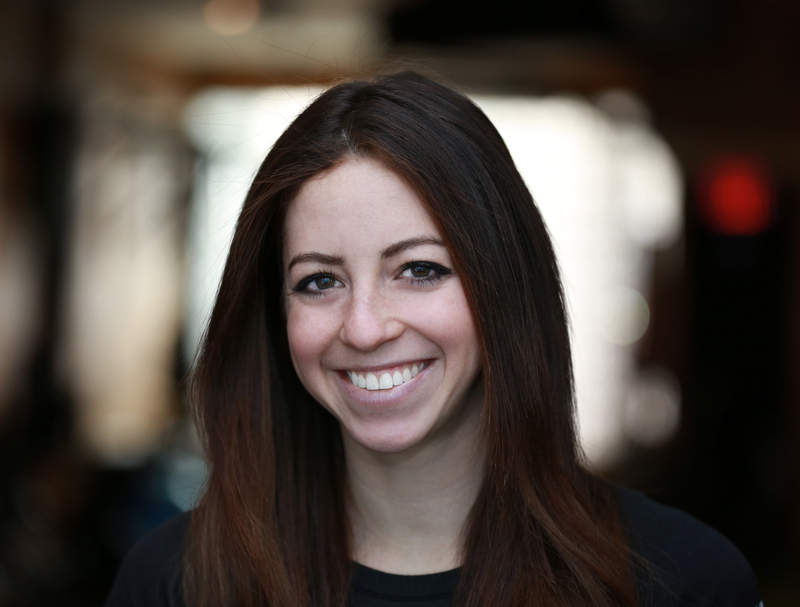 Alissa brings an empathetic, revitalizing approach to her clients practice. Her acute attention to detail and hands on approach facilitates an achievable yet challenging movement practice creating a synergy between mind and body. A former us marine with over 20 years of training experience ranging from combat swimming and martial arts to various forms of yoga. JJ has developed a practice that is a blend of natural movement flow with breath, creating a moving meditation to open and strengthen the body, while calming the mind. Master Trainer-Anthonys dynamic fast paced style of training is creative and effective. 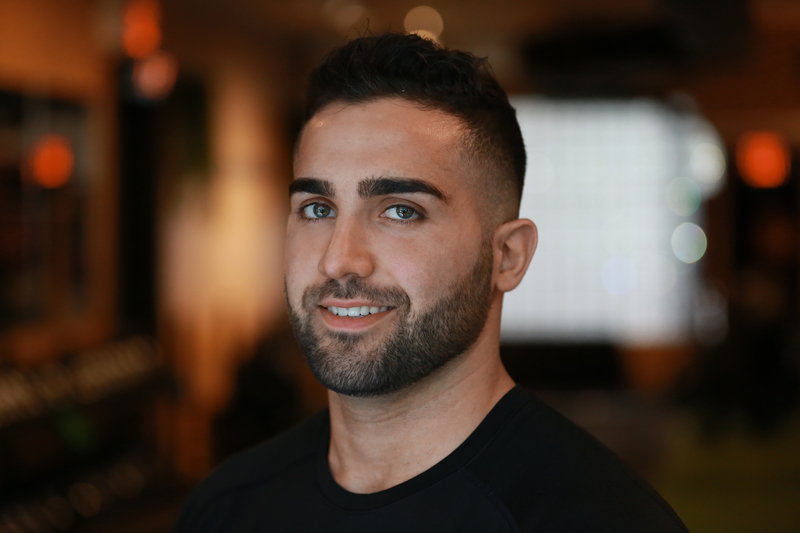 He specializes in circuit style functional training that is sure to have you dripping in sweat and leave feeling accomplished and invigorated. 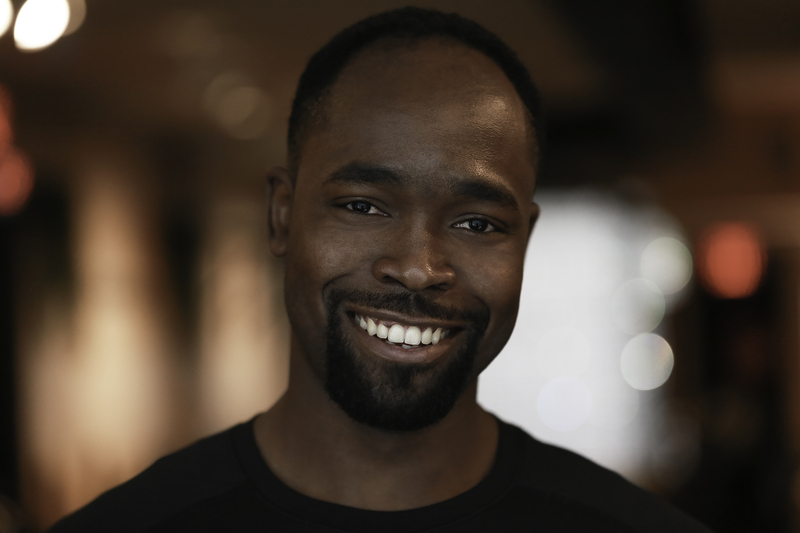 Master Trainer- Talias focused energy and specific programing are designed to achieve maximal results in the least amount of time. Her ability to map and execute tailored programing delivers transformative results. Her knowledge in nutritional counseling is the icing on the cake to her well rounded skill set. Master Trainer-Chances charming demeanor makes him approachable and easy to get along with. 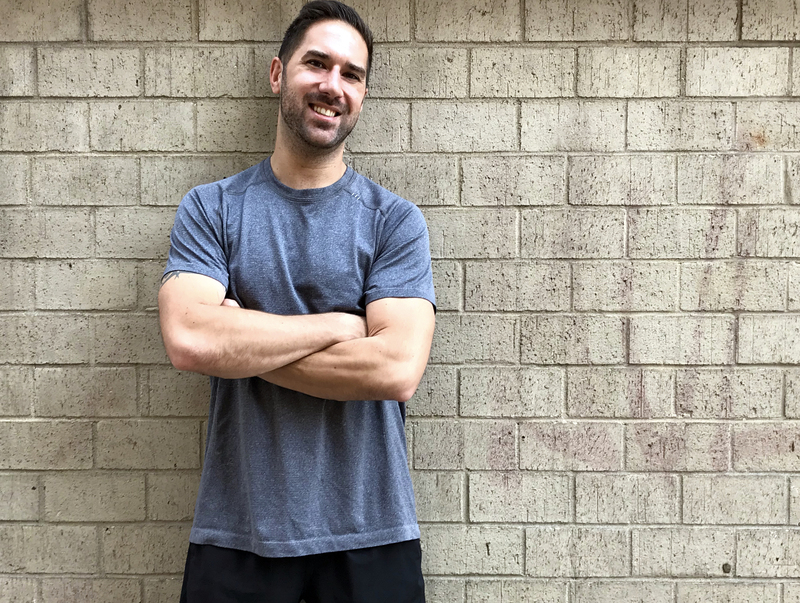 His dynamic circuit style training pushes his clients while keeping them entertained with his witty sense of humor. Master Trainer- As a former track and field athlete, Violeta embodies the discipline and focus in order to accomplish her goals. Her nurturing personality is encouraging and supportive while pushing you to be to be the best version of your self. Master Trainer-Hunter's vast educationa dn specialty certifications makes him a true expert in the field of health and wellness. His dynamic approach results in improved function and abilities. Pro Trainer- Big things come in small packages. 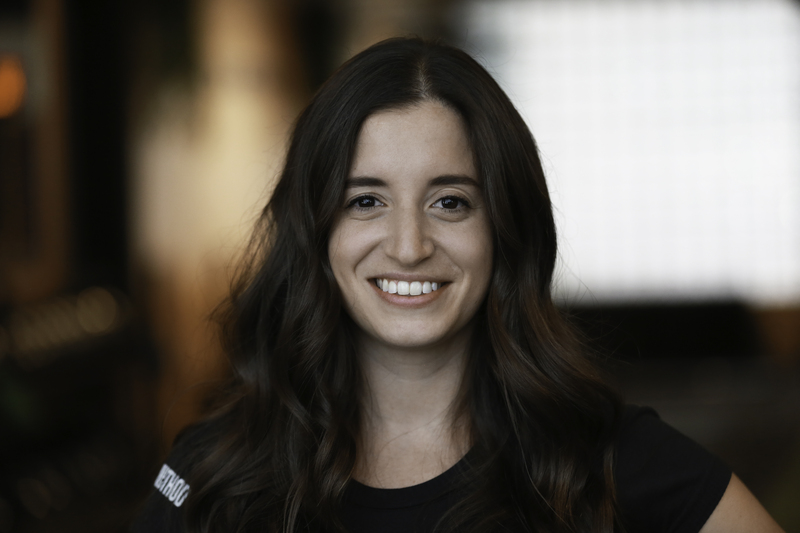 Dani's passion for teaching is equivalent to her ambition to continue to improve herself. Her ability to relate to her clients makes her approachable and empathetic, to the process of self improvement. Her contagious energy and companionship creates a challenging yet comfortable environment with all her clients. 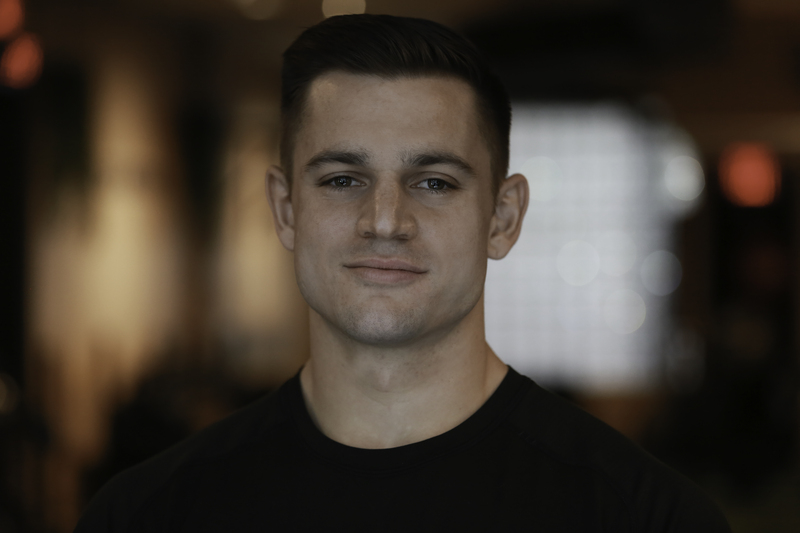 Master Trainer- Rodneys detail oriented, specific programing creates a methodical progressive approach to improving functionality and performance. His coaching ability is relatable, simplifying complex concepts into basic achievable steps. Pro Trainer- Intuitive and highly skilled, Alexa delivers and heart pounding functional session, tailored to each of her clients goals. Her enthusiastic, passion for fitness, captures and inspires her clients to become the best version of them selves. Her energy and creative programing set her apart as one fo the fastest rising stars on the team. 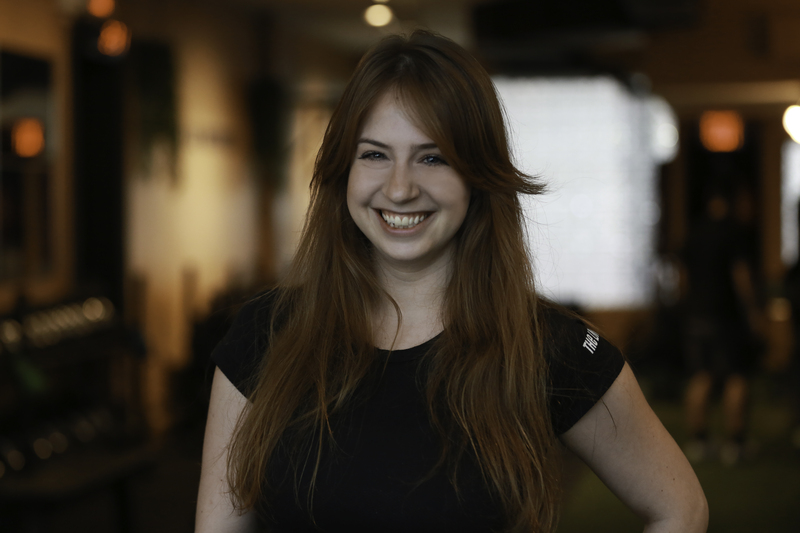 Master Trainer- Shany is inspired by her extensive strenght and conditioning back round. 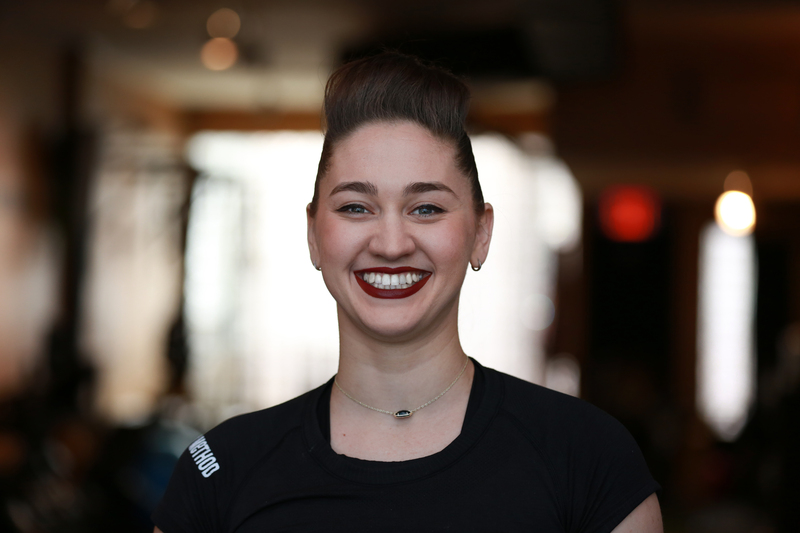 Her professional dance back round, influences her movement based strength and conditioning programing that introduces graceful yet challenging movement sequences that explore the outer boundaries of functional movements. 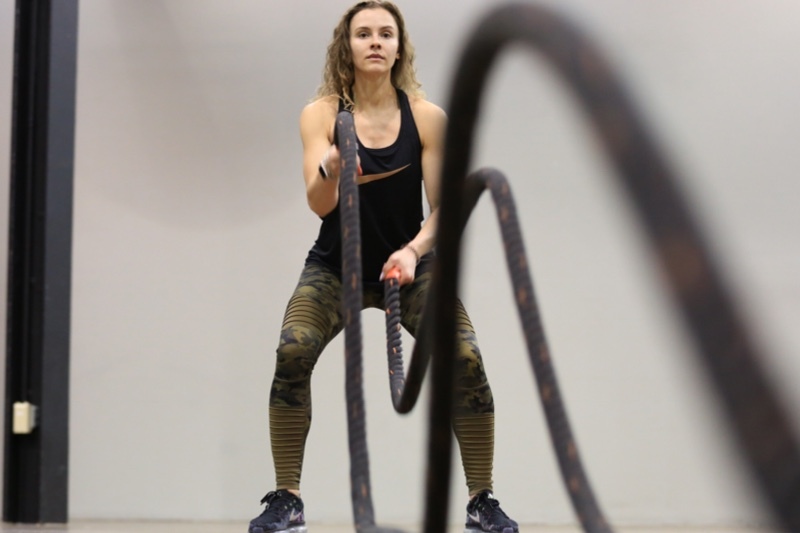 With 14 years of international training experience Marika believes that fitness is more than just exercising, it's a lifestyle, a belief, a destiny. Once you've chosen this path it's forever. Everyone has a choice. Choose to be FIT. 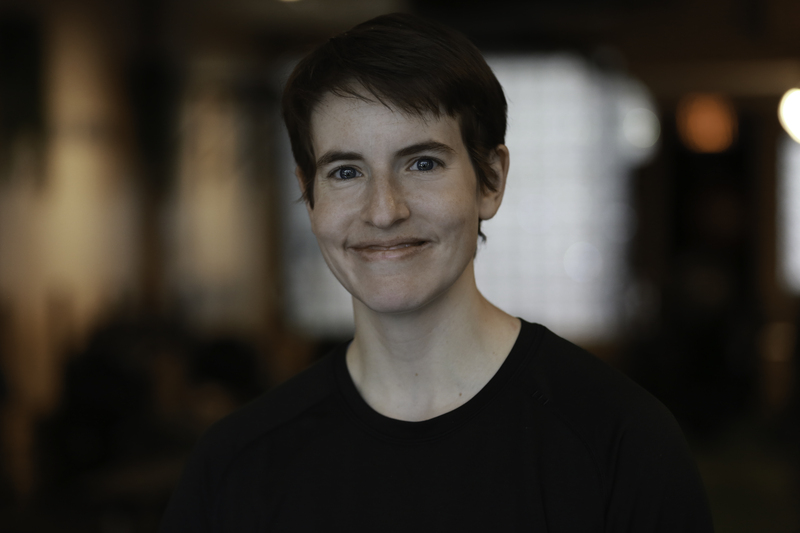 Master Trainer- Sara's personal journey with fitness combined with her diverse educational back round makes her extremely empathetic and relatable. Her deep understanding of training makes her an incredible teacher. Christie has dedicated her life to studying movement of the body through many different avenues. A Bachelor's Degree in Dance, years of professionally performing as a dancer and aerialist, and instructing pilates and fitness has given Christie a unique system for keeping the body safe while pushing limits! Keep up with us and get all your LIV Method updates! Let us understand your goals and help you reach them.